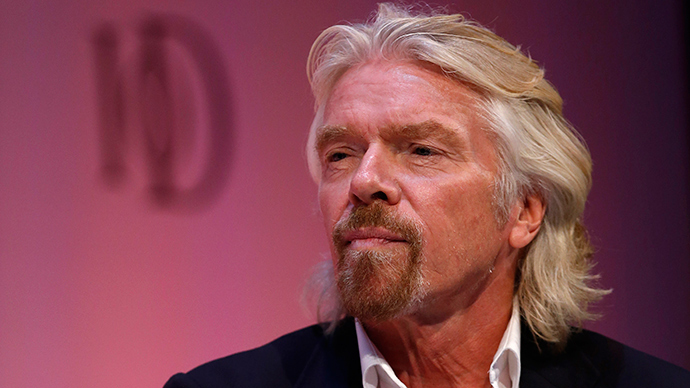 Branson posted an open letter on the Virgin website appealing for a peaceful solution to the crisis in the Ukraine. He was joined by fellow business leaders including, former eBay president Jeff Skoll, Unilever CEO Paul Polman, Ukrainian tycoon Victor Pinchuk, and Russian restaurateur Arkady Novikov in a plea to governments to find a peaceful end to the crisis. 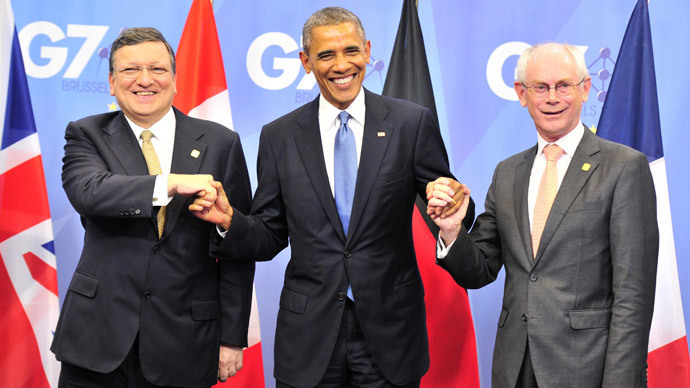 “Already, citizens and economies on either side are impacted. As the world has become more and more interconnected, we have an opportunity to advance peaceful solutions that will bring about a better future for all,” said the letter. Branson said he had spoken to more than one hundred business people in Russia, who are all affected and upset by what is happening, and are looking for a solution to bring peace. He said he is seeking a meeting with President Vladimir Putin to “sit down with him and express our views.” Branson and 15 other businessmen may also try their negotiation skills with Ukrainian and European leaders. 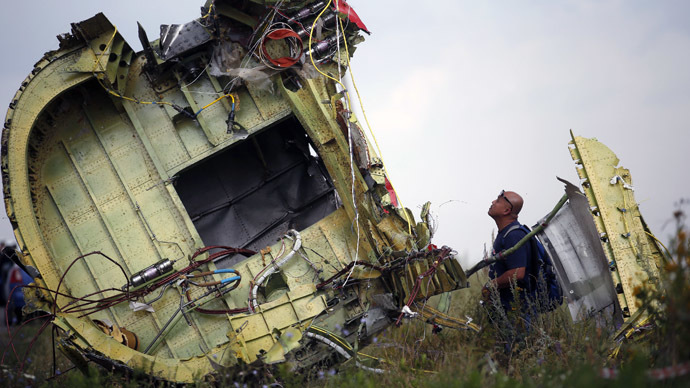 The “war of sanctions”’ intensified after the crash of Malaysia Airlines flight 17 in Eastern Ukraine. 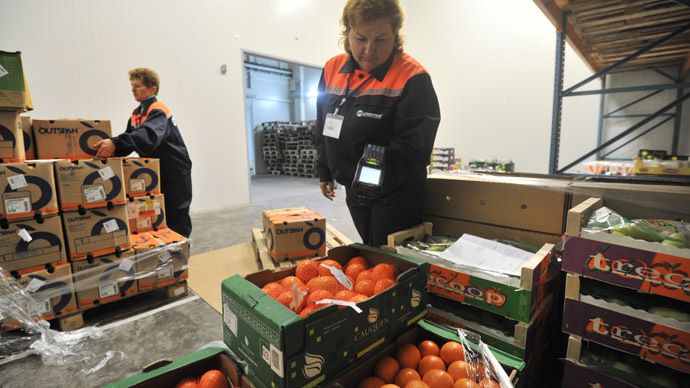 The tragedy triggered more far-reaching economic sanctions by the EU, with Russia introducing its own embargo on food imports as retaliation. The standoff is making all the economies involved suffer. Oxford Economics spokesman, Gabriel Sterne warns the conflict in Eastern Ukraine could cut 2 percent off the eurozone GDP within the next two years. “The markets have been far too sanguine about the whole crisis,” he said.